If you've ever completed a Mensa IQ test (or even one of those pseudo online tests), you'll know the format of some of the questions – plane is to...[sky] as boat is to...[water]. So too can the link be made between Industry and Katowice (heck, even the entire Silesian region!). To understand Katowice and the surrounding area, of course, it's important to know about historical geo-political events, but to also know why the area has been seen as such an important addition to any map changing tricks by the regional powers. There's one simple answer: natural resources. This is a land famous for iron and steel production, but also...coal. Ha haaar, the black gold bringeth more economic benefits than a simple crate of gold, and that's why the tug of war over the Silesian lands was so persistent. It even led to three Silesian uprisings! 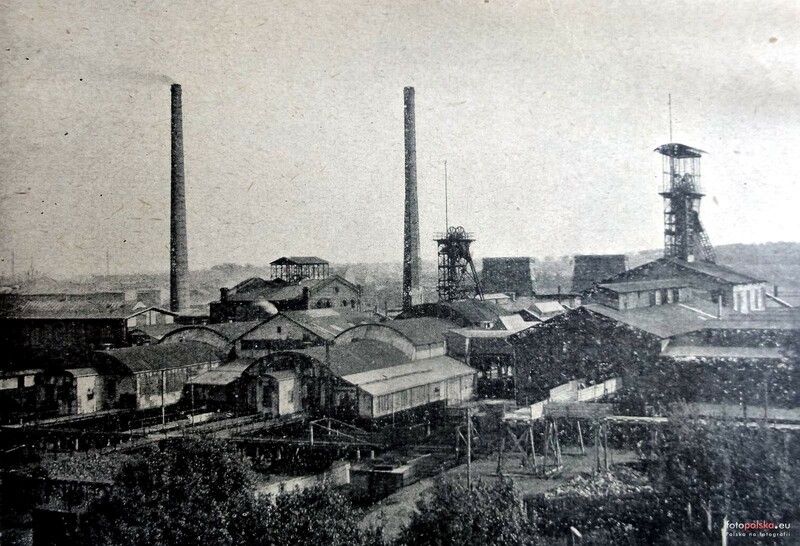 Whether it was the importance of the area's efforts to fund war efforts, the econmic progression of a fledgling state, or efforts to oppose imposed Communist rule, industry has long been a key component of Silesia's identity. 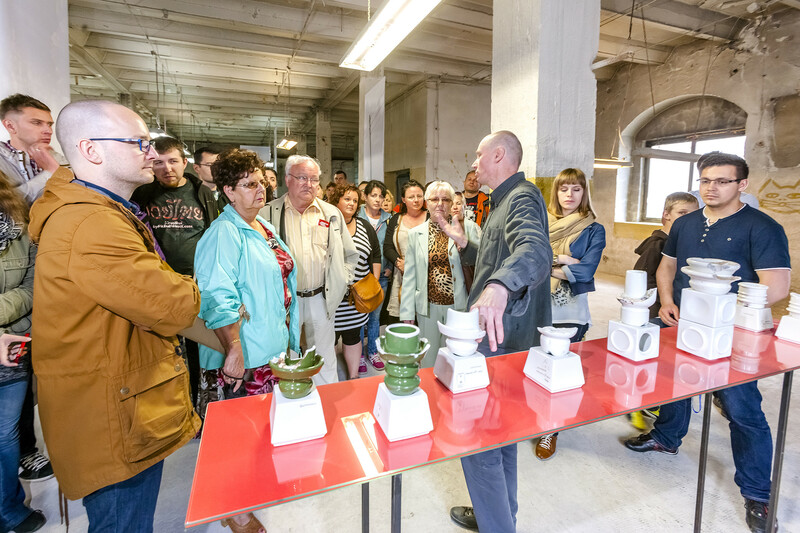 Even now, as the city gradually moves away from traditional heavy industry, it's fair to say that Katowice and the surrounding area are still industrial at heart. So how did it all begin? 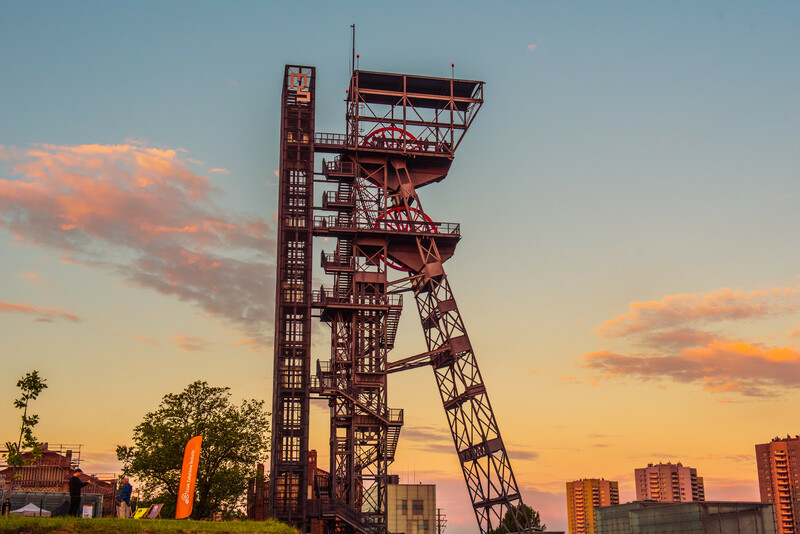 Katowice can count itself as one of Poland’s newer cities, and a direct result of the industrial age. That’s not to say the region was a barren wasteland prior to the age of steam. The history books suggest the area was inhabited by ethnic Silesians centuries earlier, with the first recorded settlement being the village of Krasny Dąb, whose existence was officially chronicled in 1299. In 1598 a village called Villa Nova was also documented to stand in the area now taken up by Katowice. By this time the region had changed from Bohemian hands to the domain of the Habsburg dynasty. Things started hotting up in 1742 when the area changed hands once more, this time as the property of the Prussians. 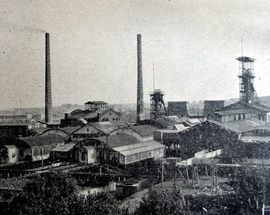 1788 saw Karolina (the area's first mine) opened, and by 1822 historic documents note 102 homesteads in the village of Katowice. Two years later the first school was opened and Katowice started making its first steps into adulthood. 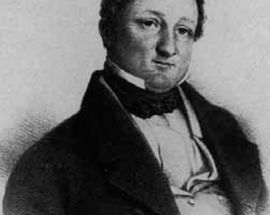 What really set the ball rolling was the construction of a railway station in 1847. 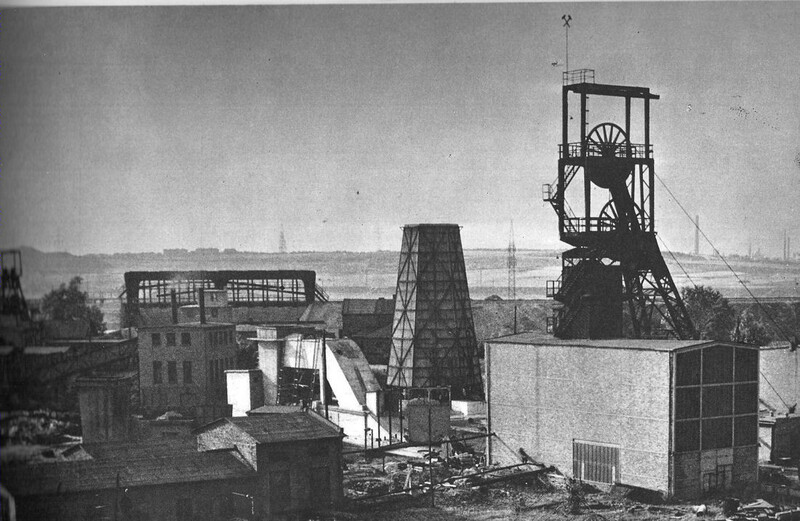 Industrialist and mining mogul Franz Winkler saw this as an opportunity to build up the mines he owned in the region, and Katowice was quickly developed as an industrial town. September 11, 1865, saw Katowice awarded municipal rights and by 1875 it had grown to hold over 11,000 residents, of which half were of Polish ethnicity. 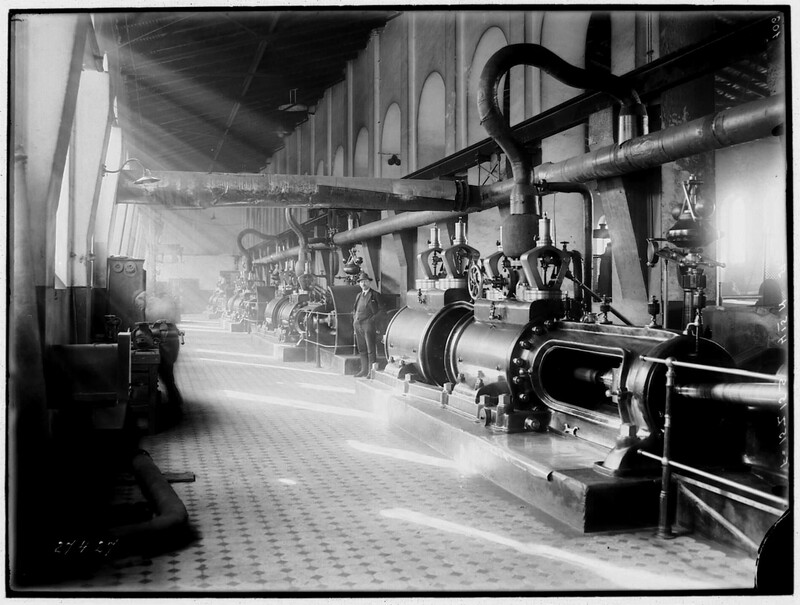 The city continued to prosper as an industrial heartland, with coal and steel industries flourishing. By 1897 it was officially designated as a city, though the streets were anything but a happy place; the even split in population between Germans and Poles was already causing friction. After the defeat of Germany in WWI, and the founding of a newly independent Polish state, native Poles – inspired by the rhetoric of Wojciech Korfanty – staged three uprisings between 1919-21 in a bid to have the Silesia region incorporated into the Second Polish Republic. To prevent outright war from breaking out the League of Nations finally intervened and in 1922 divided the region between both Poles and Germans. 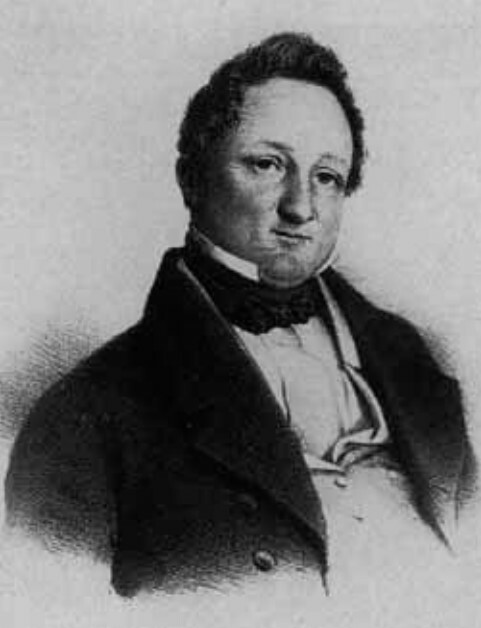 Kattowitz, as it was known before this date, fell on the Polish side of the divide and inexplicably became an autonomous voivodeship - a privilege unique from any other province in PL. The inter-war years marked a golden age for the city, with the building of the Silesian Parliament complex and one of Poland’s first skyscrapers (Cloud Scraper) being symbolic of the march into the future. Bad news was lurking around the corner though, and in spite of a heroic defence the city fell under German control on September 6, 1939. 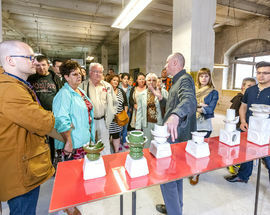 Aside from the savage destruction of the synagogue and the Silesian Museum, physically speaking the city escaped the fiery fate of many eastern cities, and found itself used as a major centre of manufacturing by the Nazis. Liberation came in the form of Soviet tanks in 1945, and the city was once more Polish – in theory. Between 1953 and 1956 it was renamed 'Stalinogród,' and a period of thoughtless development followed; the primitive exploitation of the region’s natural resources saw it marked out as an environmental blackspot with horrific pollution problems. This was a time when walking through the city with a white t-shirt would mean you returned with a grey t-shirt - no, really. 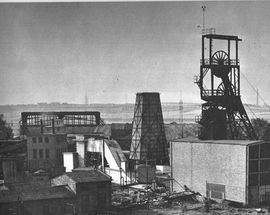 Although there was plenty of work in the mines and steel mills, popular unrest with the communist system was growing fast. Living standards had plummeted, with empty shop shelves and round-the-block queues a common sight. In 1980 a series of strikes inspired by the Gdańsk-born Solidarity movement quickly spread around the country. Demands for better living conditions were initially met, but Solidarity continued to lobby for further reforms and free elections. The Kremlin was furious, and with Soviet invasion a looming threat, appointed communist President Jaruzelski declared a state of martial law on December 13, 1981. Tanks roared into the street, subversives were arrested and telephone lines were cut. 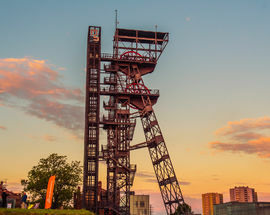 On December 16 a military assault was launched on striking miners in Katowice’s ‘Wujek’ mine, resulting in the deaths of nine workers. With Solidarity officially dissolved and its leaders imprisoned, discontent was growing. Pope John Paul II visited Poland, and Katowice, once more in 1983, his mere presence igniting hopes and unifying the people in popular protest. The people would not back down. Renewed labour strikes and a faltering economy nosediving towards disaster forced Jaruzelski into initiating talks with opposition leaders in 1988, and the following year Solidarity was once more granted legal status. Participating in Poland’s first post-Communist election the party swept to victory, with former electrician Lech Wałęsa leading from the soapbox. Fittingly it was Wałęsa who unveiled a monument in Katowice to the miners killed in 1981 on the tenth anniversary of the event. 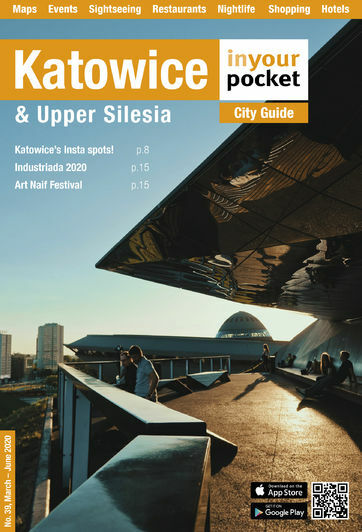 So what of Katowice, and the Silesian region as a whole? A quick look around is enough to suggest works by Da Vinci are going to prove tough to find, so it’s with a fair degree of astonishment that most visitors learn that the landscape here – dotted with its derelict factories and overgrown slagheaps – is something of a tourist treasure. You're now in a region which has gone through a relatively fast-paced change from heavy industrial beginnings, to one of post-industrial transition. Somewhat amazingly, thanks in part to the collapse of Communism in 1989, ecological catastrophe was averted, and thanks in no small part to the ongoing cooperation between local government and foreign institutions, the ecological balance of the area looks safe. 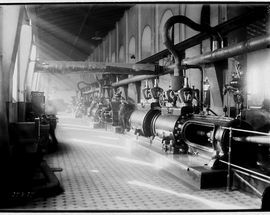 What’s more, it’s now possible for the intrepid tourist to tour the very facilities that made Silesia (and nearly destroyed it!). 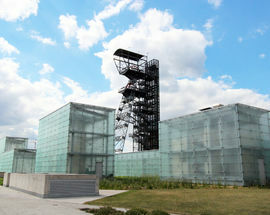 The gem of the revitalisation is Katowice's Cultural Zone, the terrain which was once the Katowice Coal Mine. That's not to say there are no longer functioning mines across the region – there are still plenty. You have the choice to visit defunct historical mines, still operational mines still digging away, and uniquely, districts which housed workers such as Nikiszowiec to the east of Katowice. We’ve marked out a few of our favourite places across the region, though bear in mind we’re just touching the tip of the iceberg. 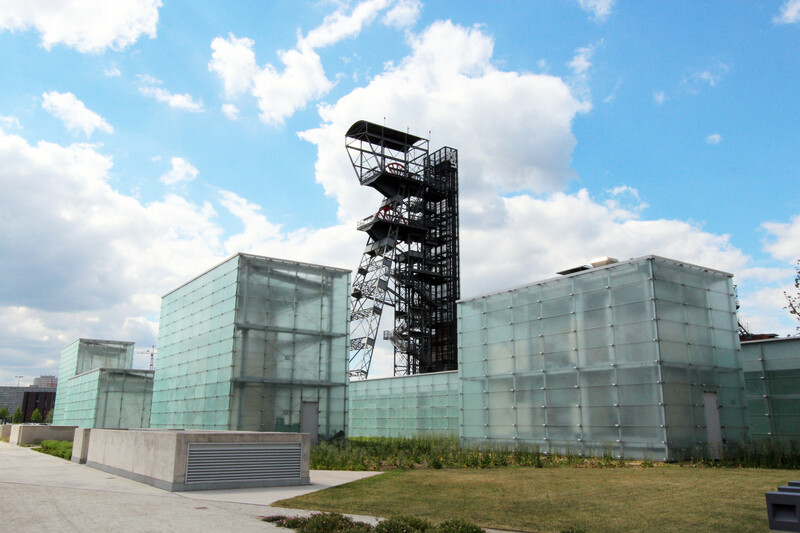 Any enthusiasts are urged to get hold of a copy of the excellent ‘Szlak Zabytków Techniki Województwa Śląskiego’ (Silesian Industrial Monuments Trail), a multi-lingual guide with all the must-see sites. Pick it up from any Tourist Information point.